Diabetes UK is asking people in High Wycombe to become volunteers to help spread the word about early diagnosis of Type 2 diabetes. Diabetes UK is asking people in High Wycombe to become volunteers to help spread the word about early diagnosis of Type 2 diabetes and the importance of a healthy lifestyle. The ‘Know your Risk’ volunteers will be responsible for raising awareness of diabetes and promoting the importance of adopting a healthy way of life. 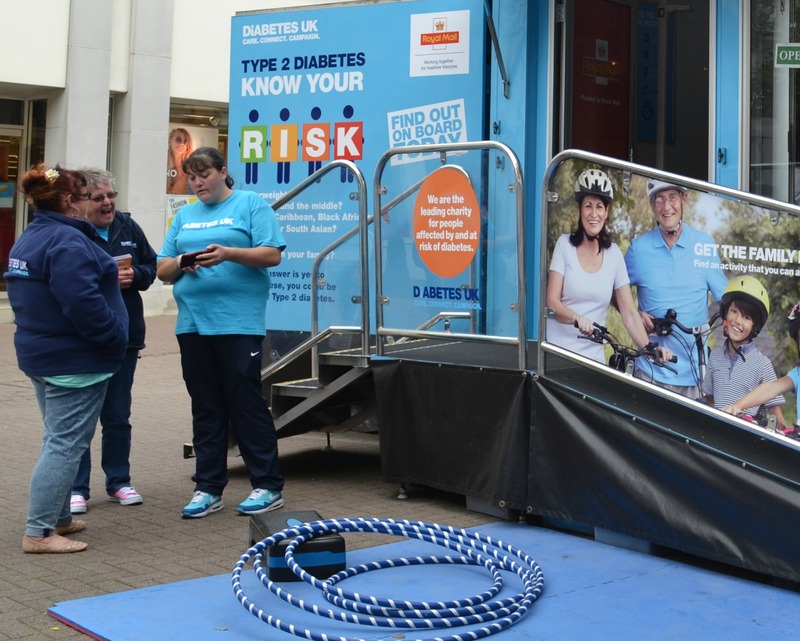 The volunteers will be fully trained to assess whether members of the public are at risk of developing Type 2 diabetes that take place at events such as the Diabetes UK & Tesco ‘Know your Risk’ roadshow events across the South East region. Jill Steaton, Diabetes UK South East Regional Manager, said: “Our charity is here to reduce the rate of increase of diabetes and to ensure that people with the condition get the earliest possible diagnosis. 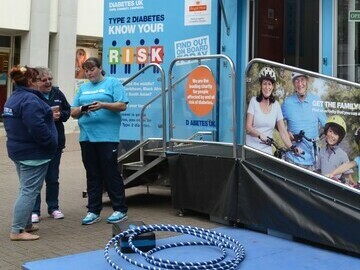 Our roadshows help people find out their risk of Type 2 diabetes. They also provide practical information on eating well and being active for people at risk and also those already living with the condition. “Four out of five cases of Type 2 diabetes can be stopped or delayed by eating a healthy diet, taking regular physical activity and maintaining a healthy weight. The closing date for applications 16 March. Full training for the role will take place on 23 March.